Catcha Falling Star Gardens Hot Summer Special! 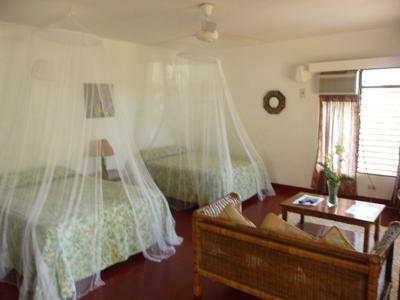 Promotion Rate: Only 49 USD per night - including taxes! 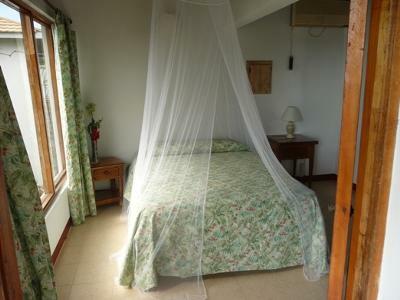 The property is set in lovely gardens which are very private and serene. The staff is dedicated to making your stay is perfect. 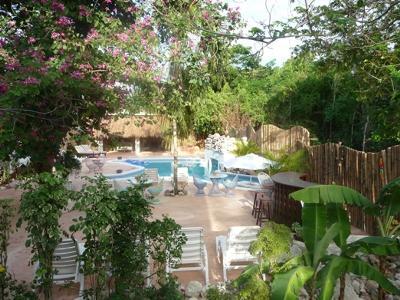 Planning a vacation in Jamaica and looking for a place to stay then our lovely affordable garden resort could be just what you are looking for. 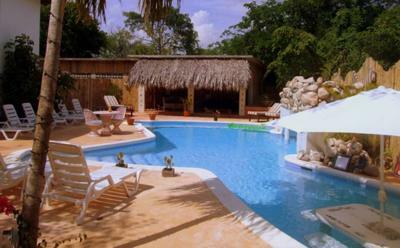 We have 10 spacious villas and 1 apartment right across the road from the stunning Caribbean sea. The new spanking swimming pool is fully operational and is waiting for you. 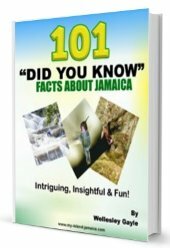 Getting married in Jamaica or planning a function then consider our fabulous pool venue for your Wedding in Jamaica or rehearsal dinner. All guests at Catcha Falling Star Gardens are just minutes from the sparkling Caribbean with its refreshing salt water and beautiful sunsets. Return to Homepage from Catcha Falling Star Gardens Villa.